Editing images can be fun for those who are energized by discovering the “masterpiece within” after some cleaning up and filtering. Or, it can be the bane of your blogging existence and the absolute last thing you want to spend time doing. And since most of us aren’t graphics gurus, we tend to take longer at editing and presenting our images for our blogs. Outsourcing it would be ideal, but not everyone can afford to hire a virtual assistant or an intern to manage images. 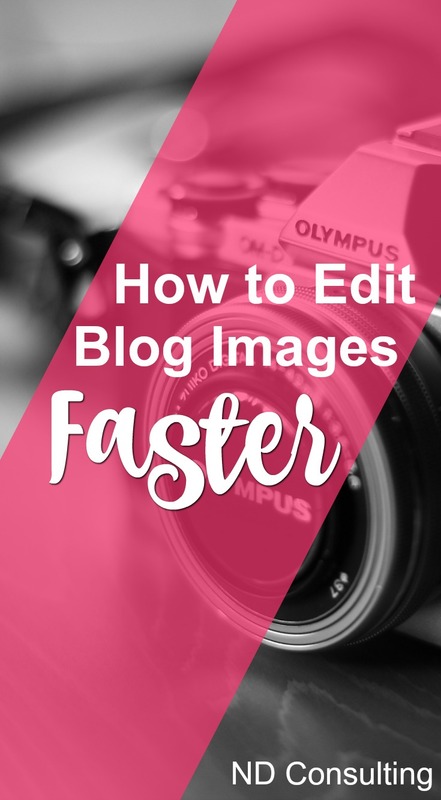 So we’re going to talk about 5 ways to edit blog images faster and get you back to the important tasks to grow your traffic. Don’t forget about this tasty tidbit: 10 Fresh Ways to Customize a Stock Photo. If you’re reading this, you’re conscious of how you use your time, so scroll down to read number 4 (it’s the most valuable tip). 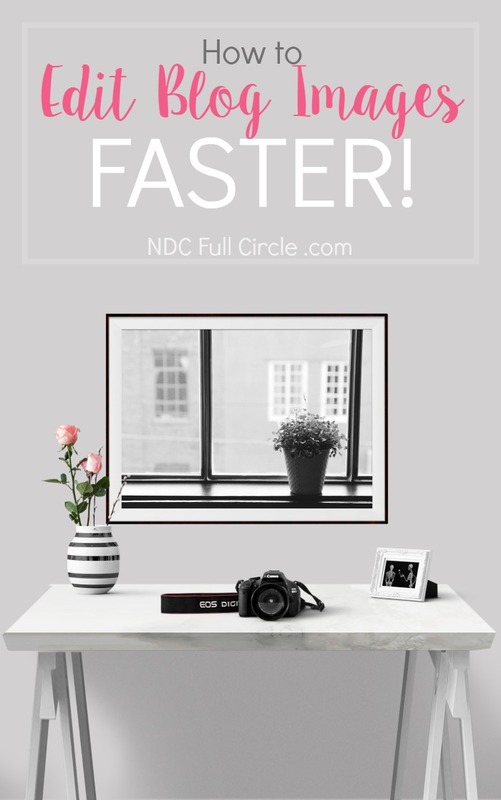 To save more time, sign up to receive the NDC newsletter. It’s not spammy because it’s full of actionable, helpful tips, and you’ll get access to the free resource library! 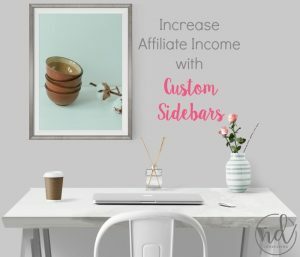 This article contains affiliate links, which means if you make a purchase, I could get a commission. 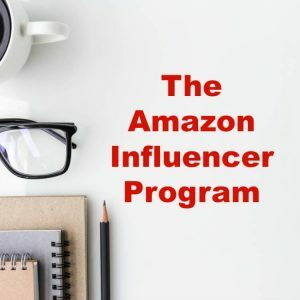 Read more about my affiliate policy here. Here are my top 5 tips to edit and create blog images quickly. If you need some images to tool around with while you learn, check out this list of 21 free stock image sites or these 10 free photo stock sites. Tip 1: Get a Tool. I use PicMonkey for nearly EVERY image I alter. Even though I have Photoshop, my knowledge is limited. PicMonkey’s tutorials have been crucial to helping me learn how to efficiently edit and even take better photos. Having been a PicMonkey premium user for more than 3 years, I can safely say I recommend it without reservation! 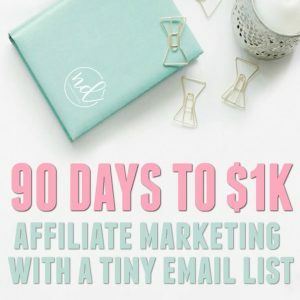 At around $30 a year, it’s definitely been worth it (my Photoshop is $10 per MONTH – $120 per year – so it’s a much better option for the beginner blogger)! Tip 2: Know What You Can Use. Okay, so here’s where a lot of bloggers tend to walk a line or get in trouble. Because we’re trying to use our time as efficiently as possible, sometimes that means grabbing an image before we’ve researched usage and licensing. 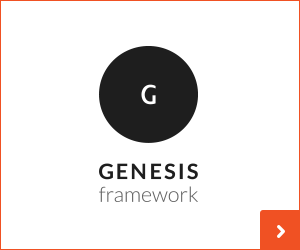 Use my resource lists to help you determine which is best for your project. Tip 3: Dedicate the Time to Find or Take Photos. Devote a period of time to finding or taking photos. 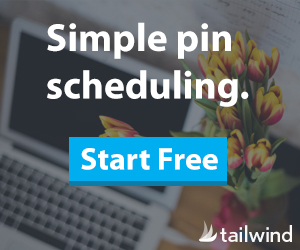 If you have your editorial calendar planned out, you can look ahead a few weeks and grab a few stock pieces that would fit your content, even if you’re taking care of the content’s images yourself. For example, a blueberry pie isn’t just a recipe about blueberry pie. It could be a look back to a simpler time when pies cooled on the windowsill. If you’re in the stock image sites, you can look for images that support a vintage feel, raw blueberries, a country home, etc. It’s easy to get lost in the world of beautiful online photography, however, so set a timer and a goal. For instance, you have 30 minutes to find 6 pictures for your next 3 articles. Tip 4: Get (or Make) Variations. This is something I learned that has made my life so much easier and it’s something I work with clients on all the time. No one wants to see the same images across all of your platforms, so while you’re taking or looking for images, go ahead and dedicate some time to thinking about alternatives which can be used across your profiles. One of the easiest ways to increase your productivity in blogging is to edit images together (teaser for tip 5). 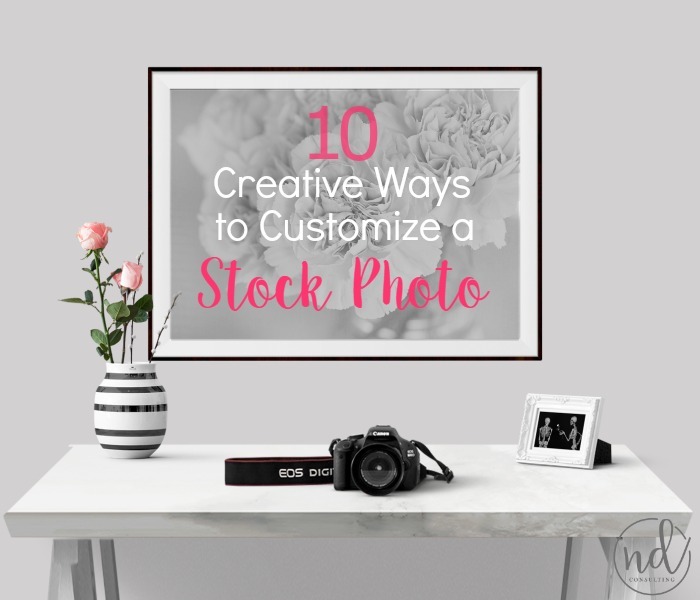 I shared a few of the ways I use a single stock photo to make many images in this article, 10 Ways to Customize a Stock Photo. If you’re using stock photography, check out the ‘related images’ at the bottom to grab a few others in the series. Both free and paid sites offer this handy-dandy feature and I urge you to take advantage of it! Preparing your alternate images for social platforms and even your ‘re-share’ images at the same time as your original makes it so easy to share and get busy getting onto something else! If you’re taking your own photographs or are making images (or infographics), keep in mind that changing things up slightly will help you appeal to different reader preferences AND help you promote the piece later. 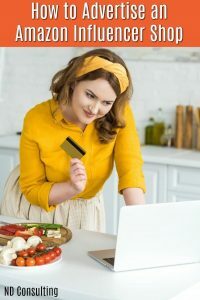 It might take a bit more time, but loading your sharing queue and updating your evergreen content will take considerably less time. If you are using stock photography or your own, it’s great for your productivity to batch edit your images. Not only are you more productive (studies have shown switching gears causes an exponential loss of focus), but you can capitalize on the same settings. Block out time on your calendar and have a plan for that time. How much time? How many images? How many posts? Will you dedicate an hour to complete the images for a 3-part series? Identifying your goal before you start really helps to keep you on track during your batch editing. If you can learn to increase your efficiency and edit blog images faster, you will be able to direct more effort towards writing and growing your blog. 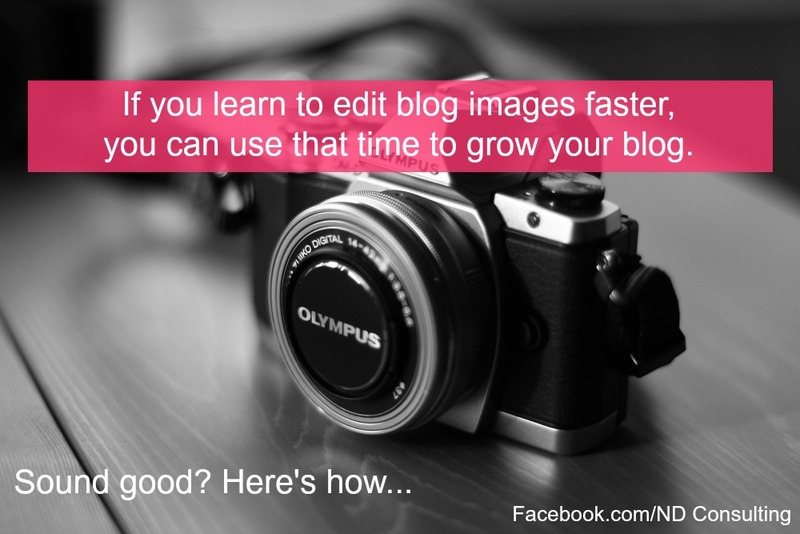 Please pin this to your favorite blogging board to help other bloggers increase their productivity by learning to edit blog images faster, too. Batch editing is on my goal list for next year! 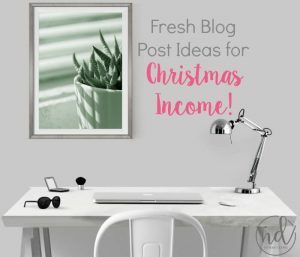 I want to batch everything images, posts, socials shares, etc. I want to cut my time down and focus on one thing per day. Plus, that book you recommended with presets made all the difference for me! Isn’t batch editing amazing? I’m in the throes right now of creating images for 14 articles. It’s a bear, but it does allow me to keep focus on one (and only one) thing at a time.